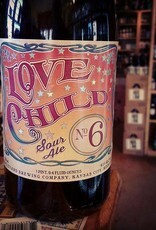 "The sixth bottling in our Love Child series represents a bit of a departure from previous releases. 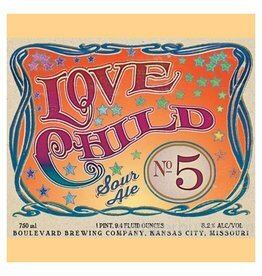 Starting at the beginning, Love Child beers have a blend of soured Bourbon Barrel Quad and a Flanders-style sour red aged in previously used whiskey barrels. 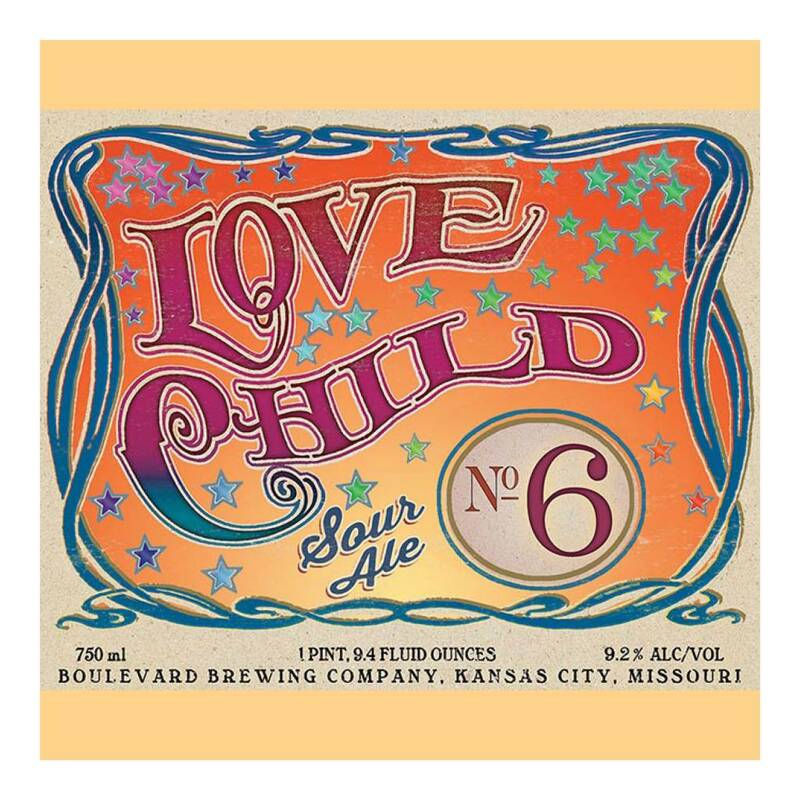 The base beer for Love Child No. 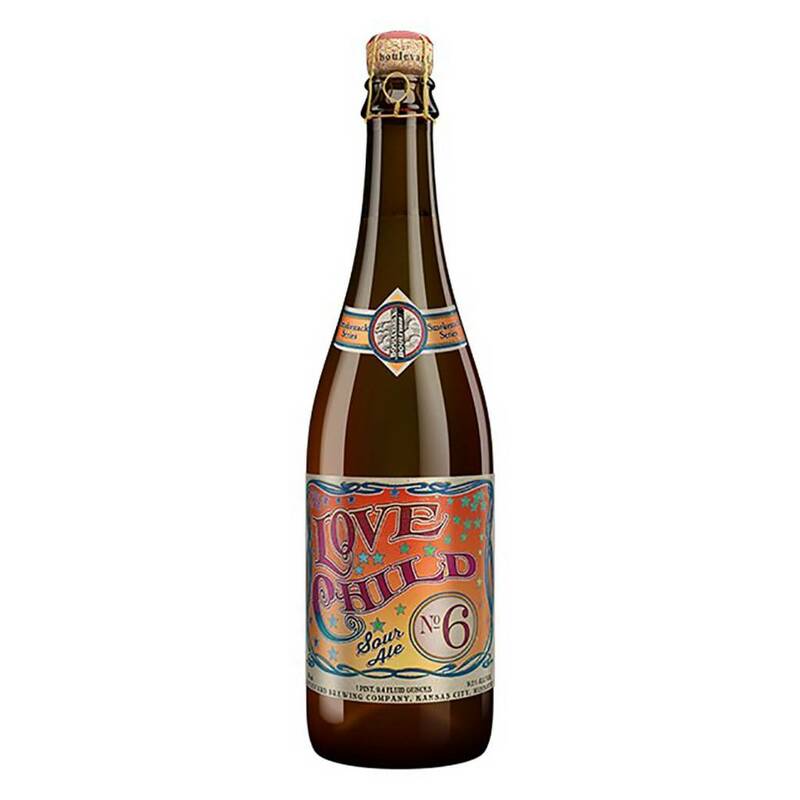 6 is a strong Belgian-style blonde ale. Following primary fermentation with our house Belgian yeast strain, the beer was transferred into previously used wine barrels and stainless vessels and inoculated with lactobacillus and brettanomyces. At the end of 18 months, our brewing and quality teams met to taste samples from wine barrels and our stainless aging tanks to create the blend. 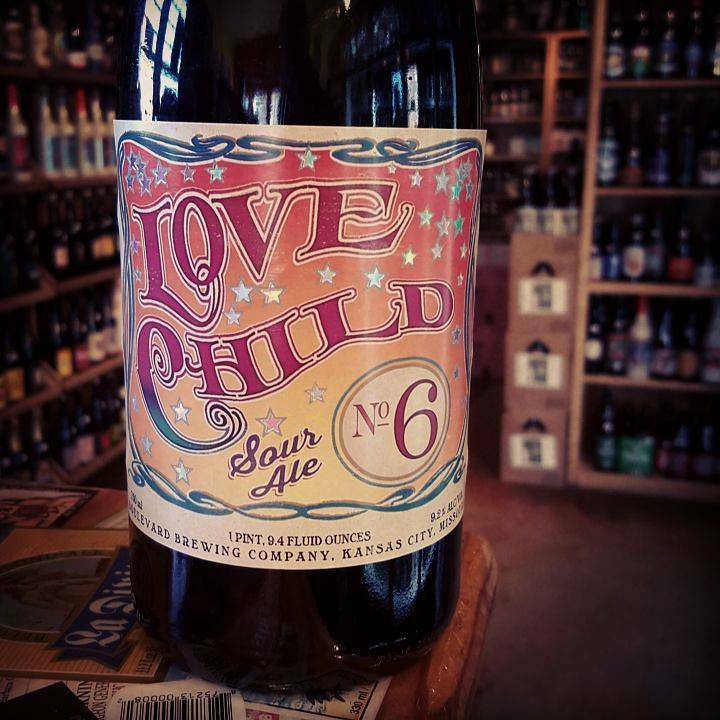 After tasting and tinkering, we finalized a blend composed of 70% wine barrel aged beer and 30% stainless aged beer. 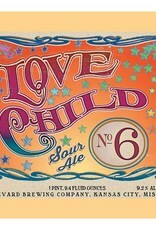 Pouring a golden/bronze color, Love Child No. 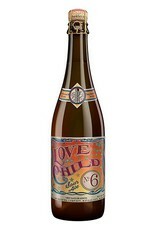 6 opens with aromas of lemon, tart cherry and underripe strawberry with a touch of oak. 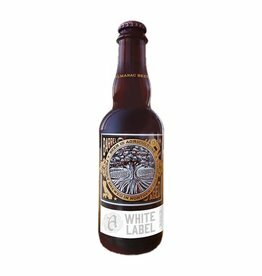 Lactobacillus provides a crisp, refreshing acidity with fruit and oak notes presenting in the flavor of the beer."